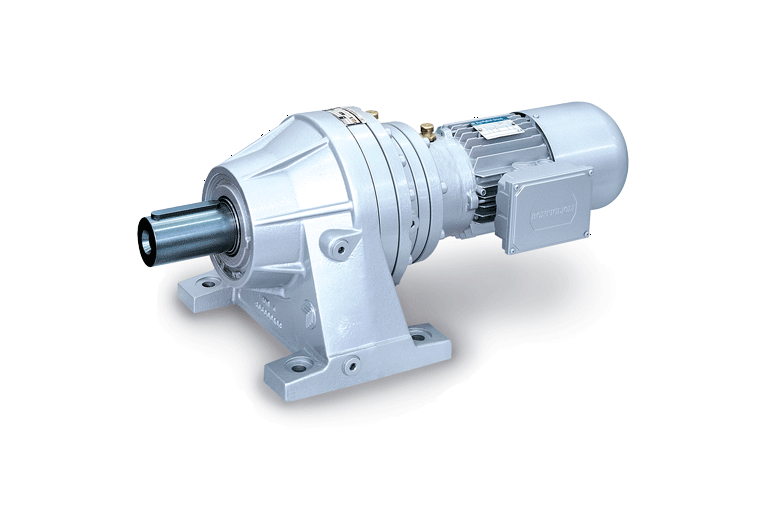 The 300 series consists of a range of multi-purpose planetary gearboxes. The full range of 300 series Trasmital planetary gearbox catalogues can be downloaded by clicking here. The 300 series of planetary gearboxes enjoy a high overhung and axial load capacity due to heavy duty tapered roller bearings, featured on the H and P versions. High torque density and efficiency are gained through inner parts being coupled using splined connections, rather than the keyway system found on some brands. Planetary gears are mounted onto self-centering carriers, which ensures the most even load distribution among the gear sets.